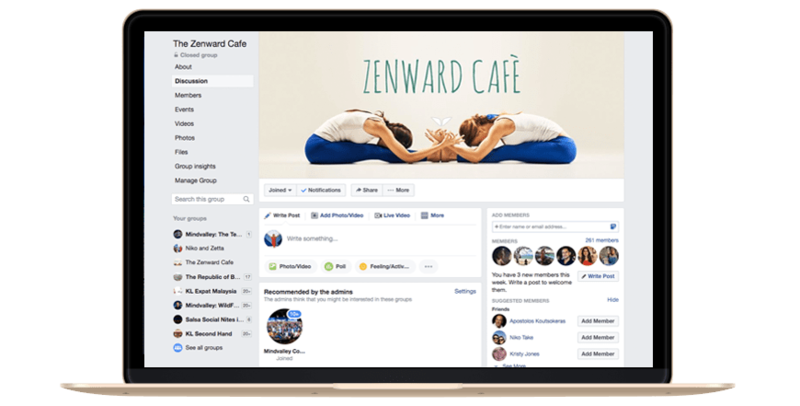 With Zenward, you can practice Yoga anywhere you want either in the comfort of your home, at work, while travelling or even outside in the park, any time you want on your desktop or your phone. You’ll never be alone. Experience the journey with your peers. Be part of a Tribe of Yogis who are at the same level as you. Spark discussions about topics which are most important to you under constant guidance of our in-house coaches. You can share and upload your own Yoga videos. Our in-house experts join hands with some of the world’s best Yoga teachers to create a personalized journey based on your needs and level. 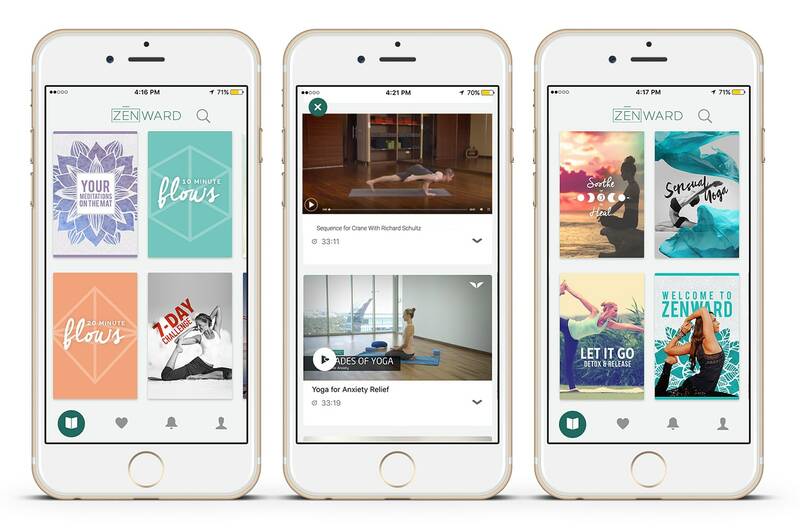 Zenward meets you where you currently are and helps you level up at a consistent pace. 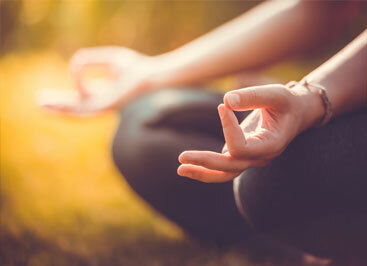 Each and every Yoga journey within Zenward can be practiced for 15-20 minutes a day if that’s how much time you have. You get better results with less time. 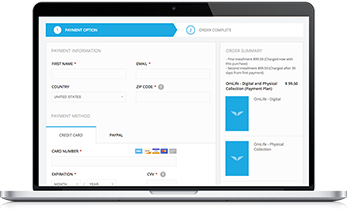 Zenward is extremely affordable and flexible. If you enroll today, each session you complete is less than the price of a coffee. An experienced host, Cecilia, guides you through each stage of your personal Yoga journey and helps you develop a daily practice. 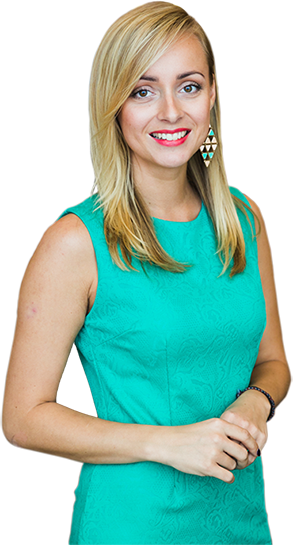 She is the co-founder of Zenward and has more than 500 Hours of Yoga Teacher Training under her belt. It’s her personal mission to open up Yoga to everyone. 6. 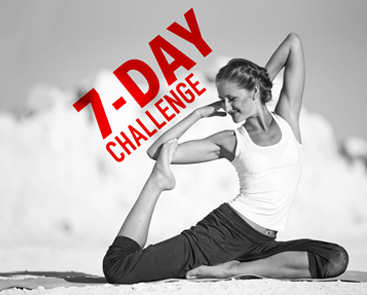 A 7-Day Yoga Journey Designed to Build Your Daily Yoga Routine in a Week. Join a 7-day yoga journey designed to balance and strengthen your body, while you experience a calmer, more focused and receptive mind. Every single day we will explore a different theme that we can apply to our daily life, while we release tensions in our body and break a sweat. 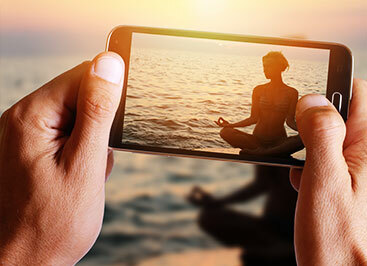 To jumpstart your experience here at Zenward, our in-house expert Cecilia Sardeo has crafted a 7-day yoga journey which is a must for beginners and a great refresher for those looking to make a fresh start. Every single day we will explore a different theme applicable to our daily life, while releasing tensions in the body and breaking a sweat too. From breath, to flow, to alignment and mindfulness practices — this 7-Day Yoga Journey will leave you feeling energized, relaxed and motivated. As you become more specialized, you’ll be able to choose the journey that is right for you, such as the 30-Day-Journey, 7-Day Challenge, “Shred Those Pounds,” “Sensual Yoga” or “Steady Your Mind” and more. Each journey is a collection of courses by rockstar authors who specializes in the specific kind of Yoga flow that you intend to master. Engage, huddle, form study groups and spark discussions around courses or any other topic that is important to you. Enrich your journey with new relationships and support groups that can help you navigate life, and find people who share common goals and values with you. And the best part is: these conversations are already taking place. We’re constantly introducing new courses from ​some of the most experienced Yoga instructors​ in the world. Each teacher specializes in different Yoga styles, so that ​you won’t get bored — even when practicing daily. Pick a class that suits ​your schedule, mood and needs on any day. After all, it’s YOUR practice. And it’s YOUR journey. As head of Mindvalley’s Customer Support, it’s my goal to ensure you get the best experience with this program. We consistently rank among the top 10 of all companies worldwide using NiceReply. Reach me and my team directly at support@mindvalley.com for personalized support by real people. 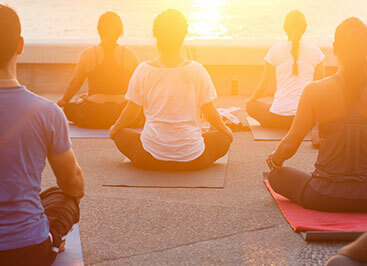 Our carefully designed 7-Day Yoga Journey to lay a strong foundation. Create your own personal collection of courses by mood, level or teacher. A community where you can engage, interact and grow with the other students. An expert team of hosts and coaches who will guide you through every step of the way. Access to new courses, meditations and flows every month. Access to our private learning group to grow your yoga practice while staying motivated. On-the-go access across all your devices. Visit Learn.Zenward.com and login to Access Your Program. Absolutely! You can cancel anytime you want by sending us one email to support@zenward.com. For Monthly option: If you enrolled for the $14 monthly subscription, there are no refunds for past payments, but future payments for the following month upon cancellation will not be billed to you. For Annual option: If you enrolled for the $10/month annual subscription, you can get a refund in the first 30 days by emailing support@zenward.com. You can also choose to cancel your subscription at any time after the 30 days. However, your account will remain active until the one-year subscription is up, upon which you will not be billed for the following year. Absolutely! 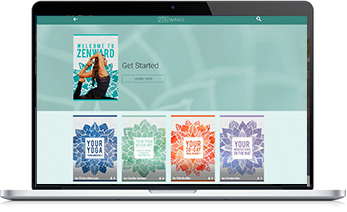 When you enroll into Zenward, all courses stay in your account for as long as you choose to stay as a member. You can choose to go back to any of the courses, anytime you want. Your safety is very important to everyone on the Zenward team. Courses including the 30-day foundational journey are designed so you can do them based on your level. Our team of guides, coaches and authors will always be there to help you select the courses which are right for you. During the foundational journey, you’ll also learn how to listen to your body and always stay within the limits.